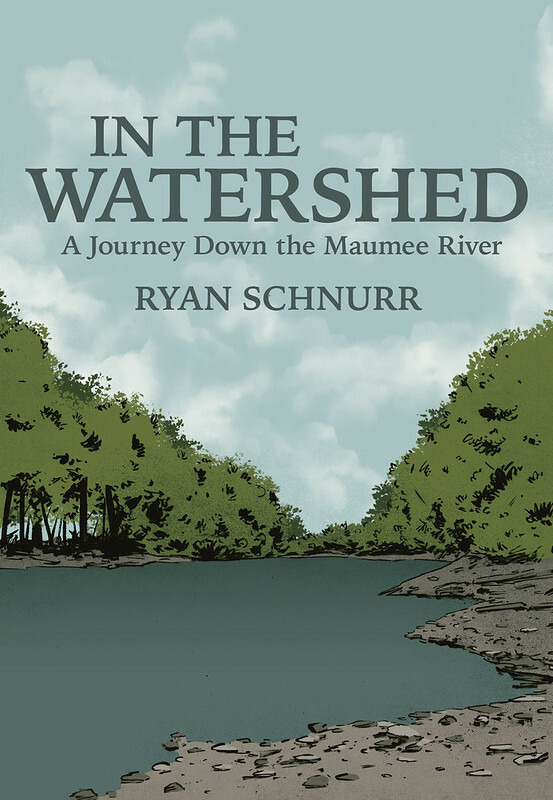 New book cover illustration and design I did for In The Watershed by Ryan Schnurr. "Part cultural history, part nature writing, and part narrative, In the Watershed is a lyrical work of non-fiction in the vein of John McPhee and Ian Frazier with a timely and important warning at the core. “What is happening in Lake Erie,” Schnurr tells us, “is a disaster by nearly any measure—ecologically, economically, socially, culturally.”"